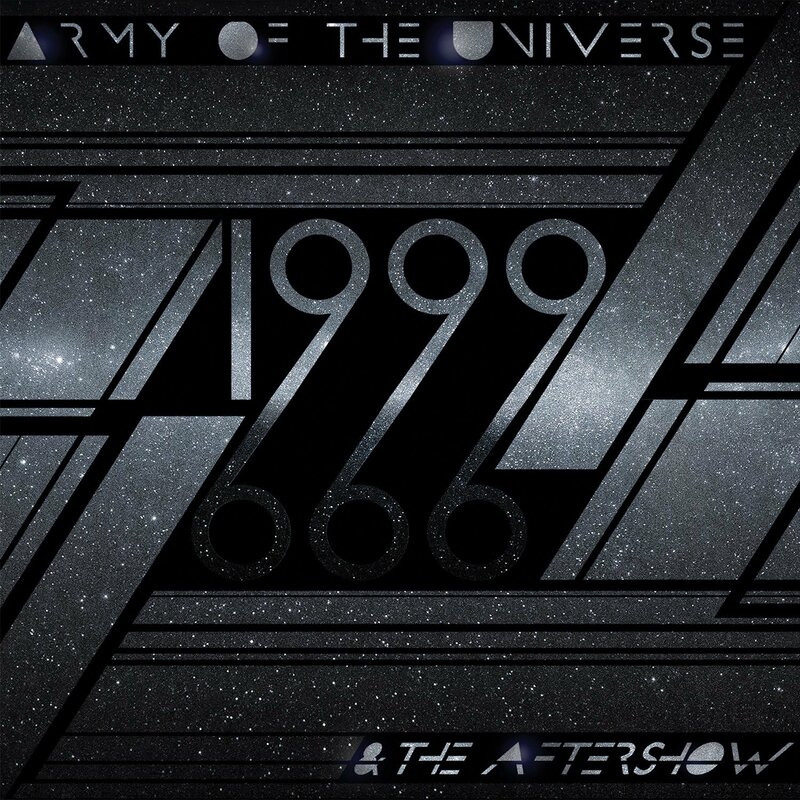 International Industrial band Army of the Universe has released their highly anticipated 3rd studio album, 1999 & The Aftershow, a diverse selection of neo-industrial, rave inspired tracks showcasing the trio’s eclectic blend of ingenious creativity and polished production skills. 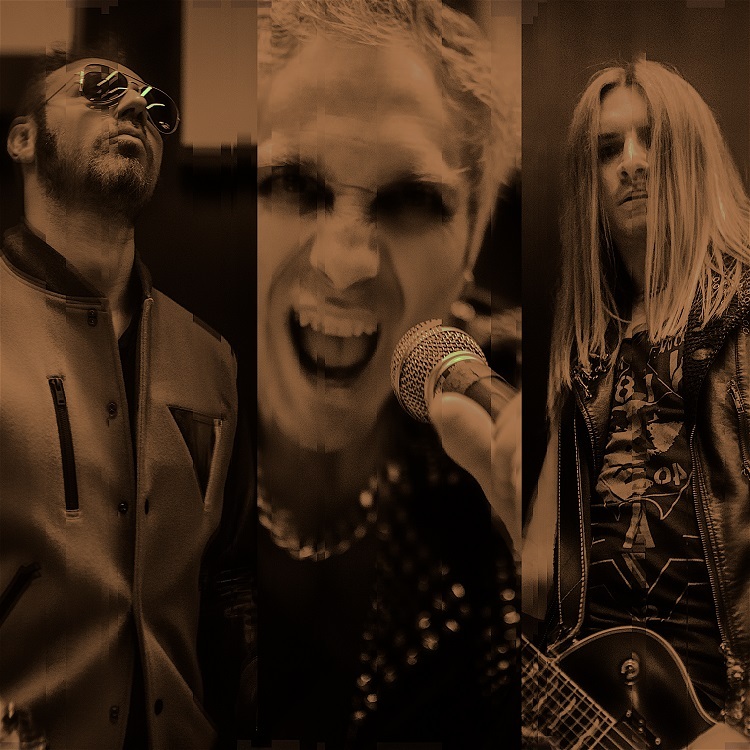 Army Of The Universe was founded in 2008 by Electronic Dance producerTrebla (aka Albert Vorne) and lead singer Lord K. In 2010, guitar player Dave Tavecchia joined the band and one year later Chris Vrenna (NIN, Marilyn Manson, Tweaker) co-produced their first album Mother Ignorance (Metropolis Records). Army Of The Universe’ sound is made of analog synths and blade guitars, speeding around the echoes of 80’s vibes and 90’s industrial, throughout the underground of Brit’s school electronica, new wave and techno beats. 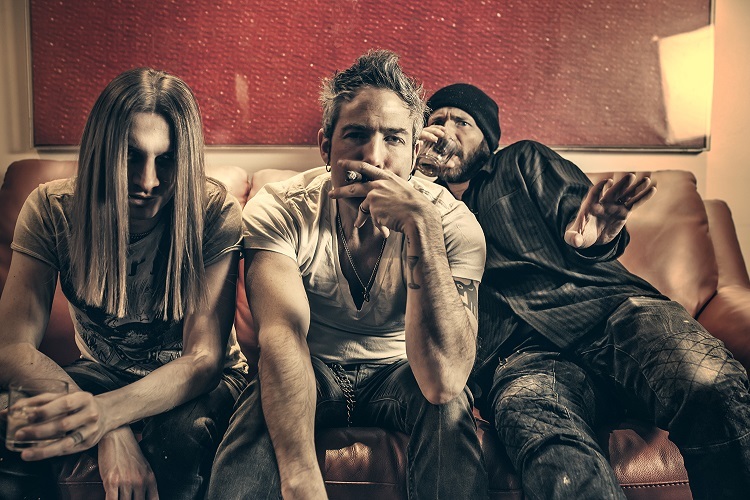 The band and their debut album Mother Ignorance have been considered one of the newest and most exciting surprises throughout both the industrial and rave scenes. Between 2011 and 2014 the band toured North America and Europe for over 80 shows, including several DJ set gigs, a mix of dark underground sounds with live vocal performances.